Are you a golf enthusiast? Would you like to spend the whole winter enjoying pleasant days at the golf club while a bright and radiant sun shines? 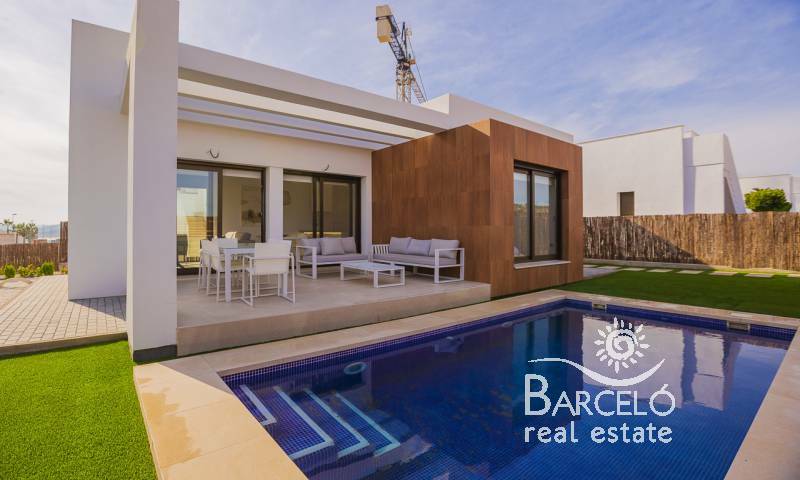 Ask our estate agents in Rojales Ciudad Quesada for the offer of golf courses in the area and they will advise you conveniently. 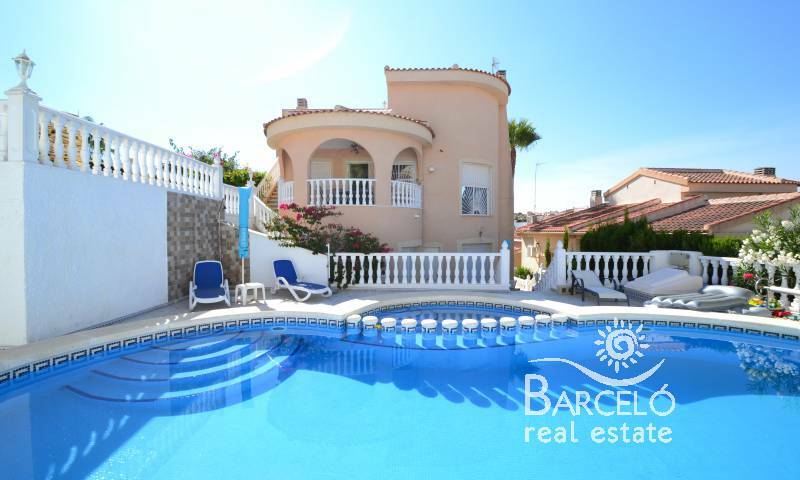 Rojales is a beautiful town located on the Costa Blanca South, where you live in a relaxed way throughout the year. Winter is the best time to get to know the beautiful corners that its environment offers us. You will find several hiking and cycling routes that will allow you to discover the most emblematic places of Rojales and Ciudad Quesada. You will have multiple occasions to photograph unrivaled frames to share with your acquaintances on social networks. Take advantage of the magnificent weather that is enjoyed in this small town to perform your favorite outdoor activities enjoying the mild winter sun on the Costa Blanca. You will find quality services and extraordinary means of communication. Through its national highway or the AP-7 motorway, you will quickly and safely access the main cities in the area and the international airports of Murcia or Alicante. It is the ideal place to taste an exquisite and healthy gastronomy, whose dishes are cooked with freshly harvested products from the nearby garden. 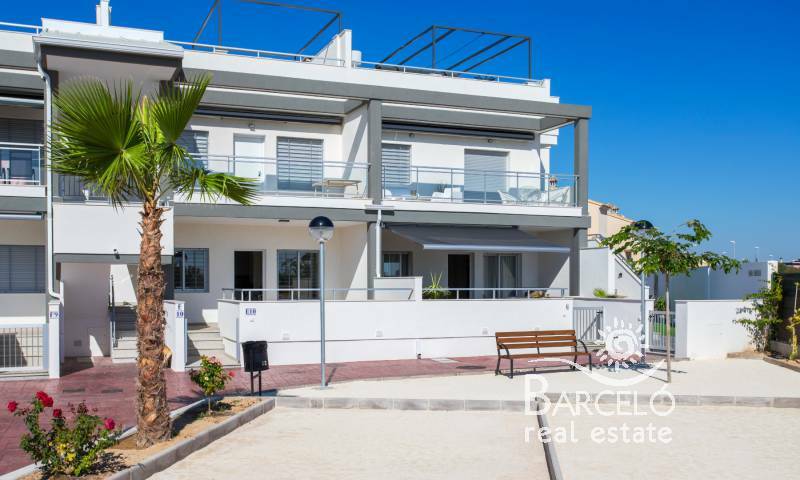 What properties do our estate agents offer you in Rojales Ciudad Quesada? 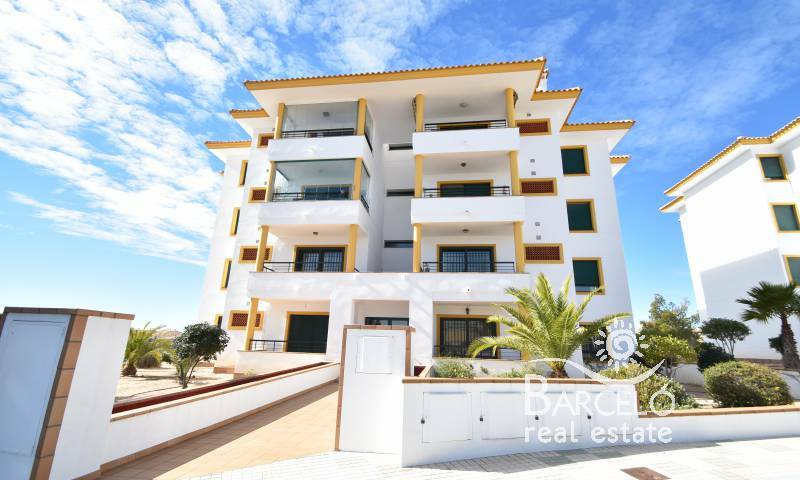 We are the estate agents in Rojales Ciudad Quesada that offer a greater variety of homes. Ask us about the type of home you want and we will offer you a chosen selection that may interest you. 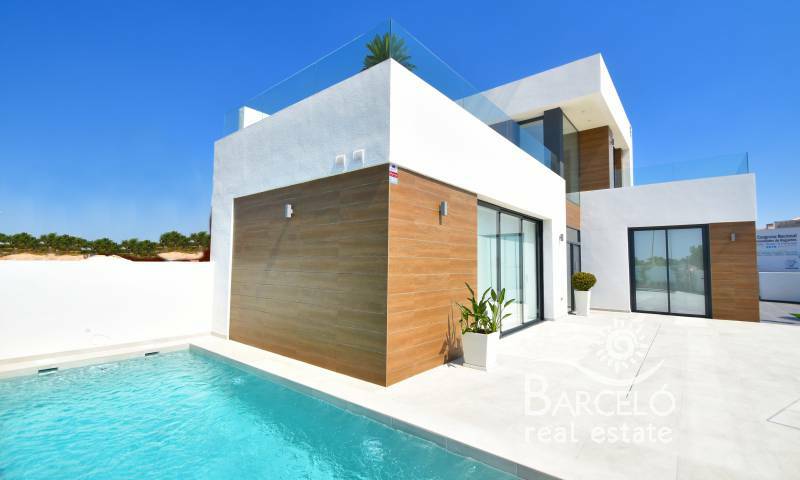 Can you imagine a fabulous villa on the hillside of Ciudad Quesada with beautiful views of the sea? Do you prefer a townhouse in a street in the urban center to have the proximity of all kinds of shops? Would you like a bungalow of modern or traditional design with an unbeatable community urbanization? 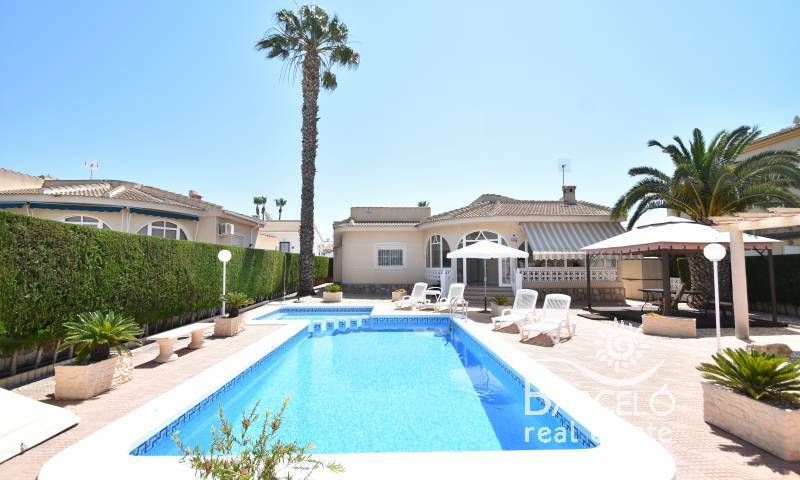 Now you can relax in the sun on the solarium surrounding the large pool of your private residential complex while you socialize with your neighbors. We offer you housing of different types, located in a beautiful residential environment and with a select neighborhood. 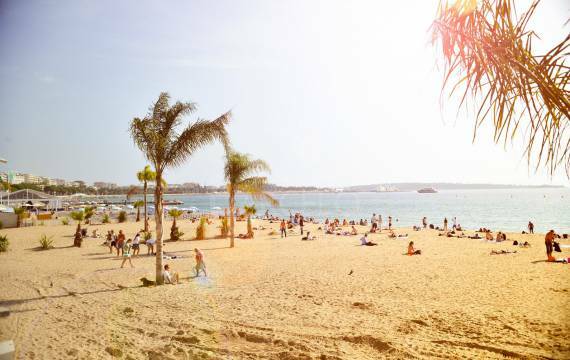 A few minutes you will find the beaches of Torrevieja, Guardamar del Segura and La Mata. 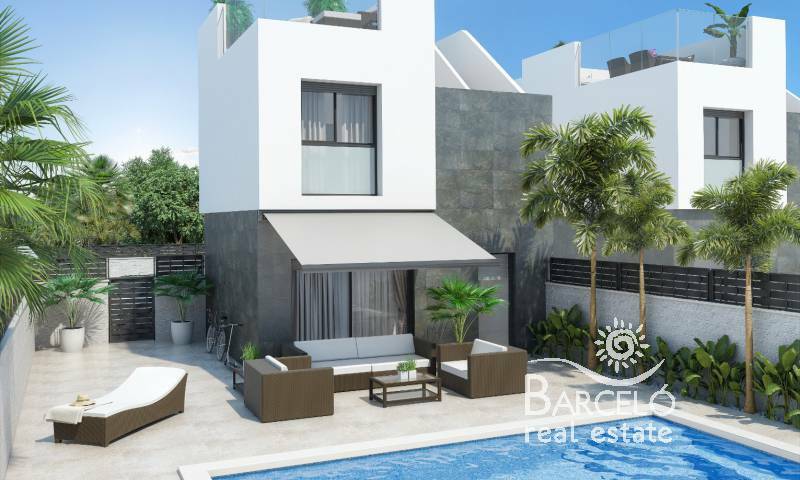 Ciudad Quesada has elegant style residences where you can live all year round in a relaxed and exclusive environment where you can play golf, enjoy the sun and have fun on the beach. 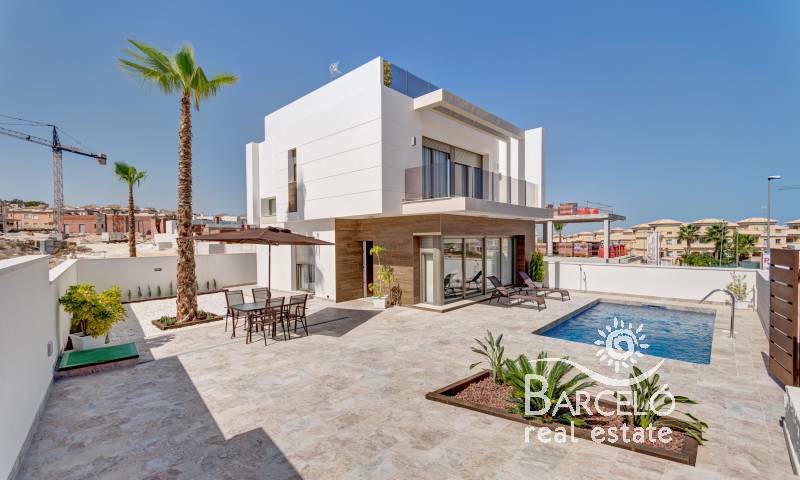 Our team of estate agents in Rojales Ciudad Quesada is highly qualified to facilitate the procedures related to the purchase of a home in Spain. 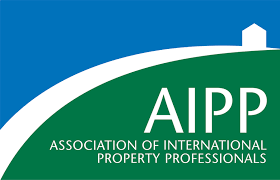 We have more than twenty years of experience in the real estate sector. You will be pleasantly surprised when you check their availability and the personalized attention they will give you. 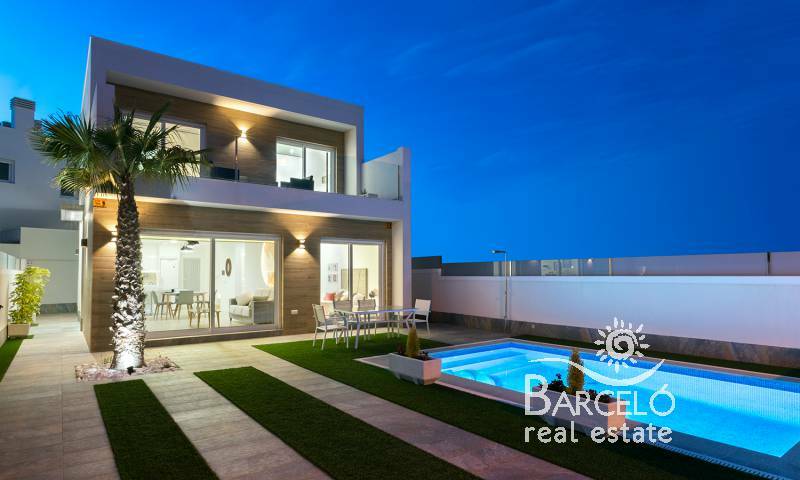 If you want to know more about our real estate agents in Rojales Ciudad Quesada you can follow us on Instagram or Facebook and you will see our great activity. If you prefer to visit us personally we will be happy to receive you at the office that is most comfortable for you.